I am most definitely one of those people who already looks forward to the weekend the second that Monday hits. Sure, it may be an unhealthy mindset in some cases (kudos to those who “live in the moment”) but I think this way because I just *love* to relax, take extra care of myself and, most important, give myself a break on my days off. Weekdays are hectic for me as they are for most people, and while I do love to celebrate another week down on Friday and Saturday nights, Sundays are my day to try and start the new week on a fresh and healthy note. I truly pride myself in my Sunday routine, which consists of an early morning workout (I’m one of *those* people who wakes up at the same time every day) followed by a trip to Trader Joe’s before the morning rush. This happens all before noon (almost) every Sunday, so once all of that nitty gritty “adulting” is out of the way, I spend the rest of the day giving myself the T.L.C. that I think I deserve—a Sunday spa routine, if you will. Ahead, you’ll find each and every product that I use to give myself the ultimate “spa” treatment, in-home and at a fraction of the cost. Since my workout is already won and done for the day, I like to hop in the shower right after I put all of my groceries away. To take off any remaining makeup from the night before and to start things off fresh, I use Philosophy's Purity Made Simple Cleanser in the shower. 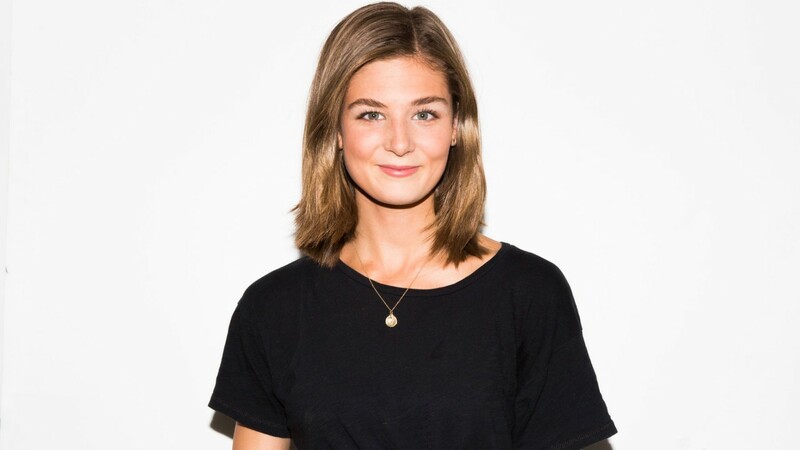 I’ve used this cleanser every day since high school—I swear by it! This is coming from someone who breaks out from almost anything, too. Having the curliest hair ever (a fact that most people don’t know about me! ), I’ve been on the hunt for the perfect natural, moisturizing shampoo and conditioner to lock my hair’s moisture in. 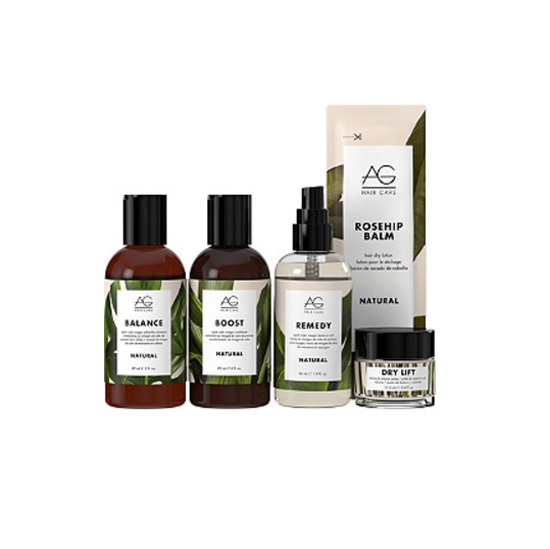 Currently, I’ve been loving AG’s Haircare—it’s a completely plant-based, all-natural haircare set. Oh, and did I mention the packaging is to die for? After exfoliating with & Other Stories’ body scrub, and shaving with eos Ultra Moisturizing Shave Cream, I find my way out of the shower to continue on to more skincare. 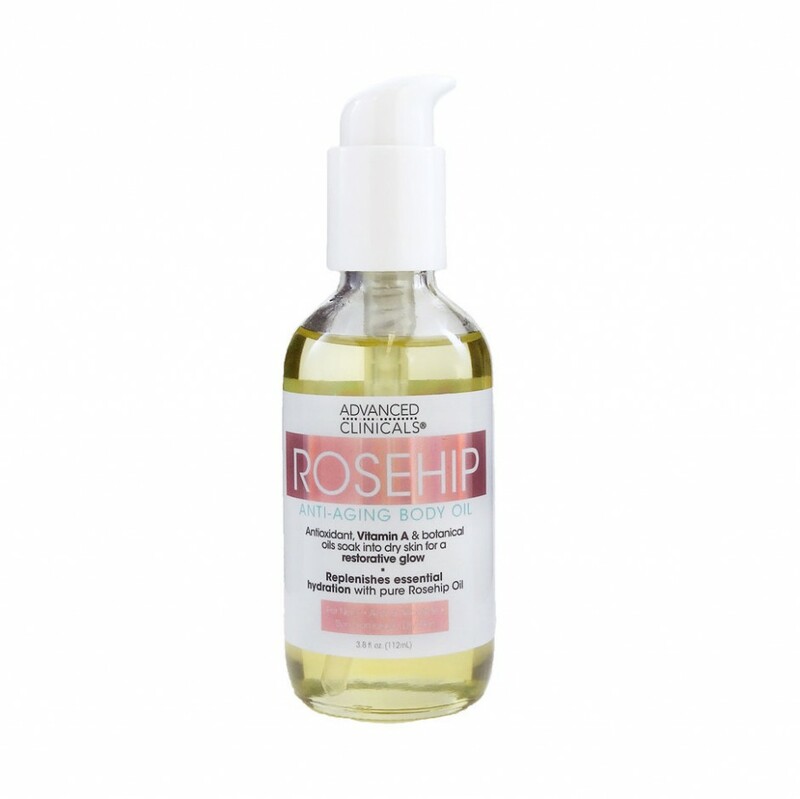 If you know me, you know I love the smell of rose, which is why I’ve been loving Advanced Clinicals’ Anti-Aging Rosehip Body Oil. Unlike most body oils I’ve tried, this one isn't the least bit sticky, which is ideal for the summer humidity. Extra points for the rose scent, as well! It wouldn’t be a Sunday beauty routine without a face mask, am I right? That’s why I like to use not one, but two face masks. The first I use is Boscia’s Charcoal Pore Pudding, which is perfect for someone like me, whose main skin concern is large pores. This mask leaves my skin feeling tight, yet refreshed after I wash it off. One mask down, onto the next. 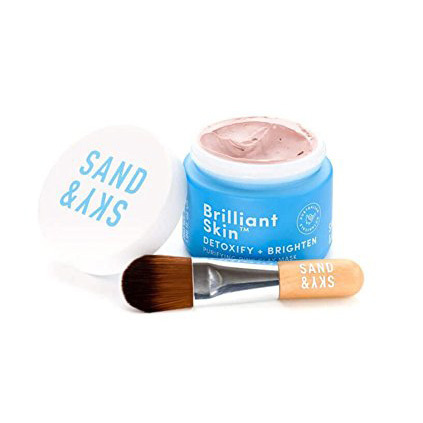 The second mask I like to use following Boscia’s Charcoal Pore Pudding is Sand & Sky’s Brilliant Skin Purifying Pink Clay Mask, which continues to tighten my pores as well as detoxify against NYC’s *glorious* city pollution. And hey, who doesn’t love a little Australian pink clay for their Instagram Stories? Bet you weren’t expecting this one, but after the previous two masks, I put on a third mask. This last mask, however, I use in place of an everyday moisturizer. 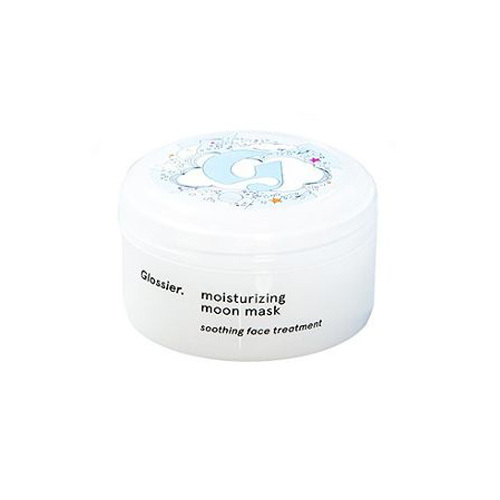 It’s Glossier’s Moisturizing Moon Mask and works like a dream—I’m almost out of it! A little does go a long way, as this mask is intended as a leave-in treatment. 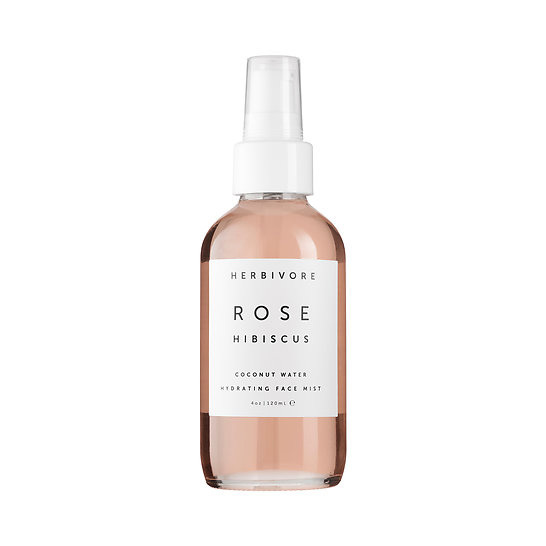 Similar to Hannah’s Sunday spa routine, I also like to finish off my skincare routine with Herboviore’s Rose Hibiscus Coconut Water Hydrating Face Mist—I *did* mention that I love anything rose! At this point in my spa routine, my hair is just about dry, so it’s time to give it some love! I like to comb through (not brush! pro tip for my fellow curly-haired friends) my semi-wet hair. 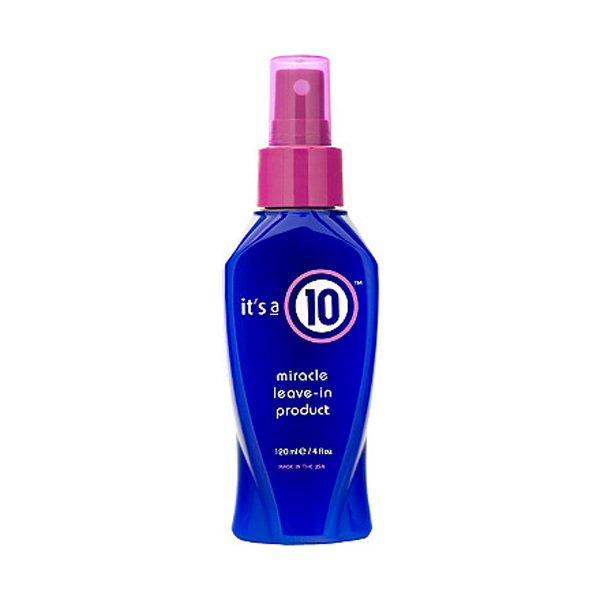 After, I’ll use It’s A 10’s Miracle Leave-In Product, which, as the name instructs, I will leave in for a bit. This is not what I use every day on my hair, but on Sundays, when I love to give specific care to each and every part of me, this is a key hair essential. Usually after, I’ll just throw my hair up in a bun so that it’s off the back of my neck. I consider my health just as important as any other part of my Sunday routine. 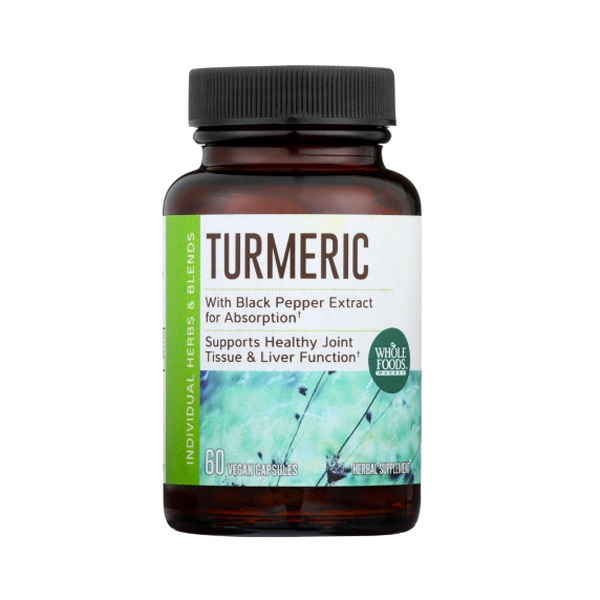 I won’t bore you with all of the facts or benefits of all of the supplements I take, but here’s a round-up of the ones I use: Renew Life’s Everyday Probiotics for healthy digestion and gut health, Whole Foods Turmeric Capsules to help with inflammation, Nature Made Biotin for hair, skin and nail health, and then finally Vitamin D for bone and immune health. I’m not a doctor, nor a certified health expert, this is just what works for me. Last but not least, my routine is finished and I can spend the rest of the day out with some friends or relaxing. If it happens to be the latter, I continue on with my self-care, zen mode by turning on my aromatherapy machine. 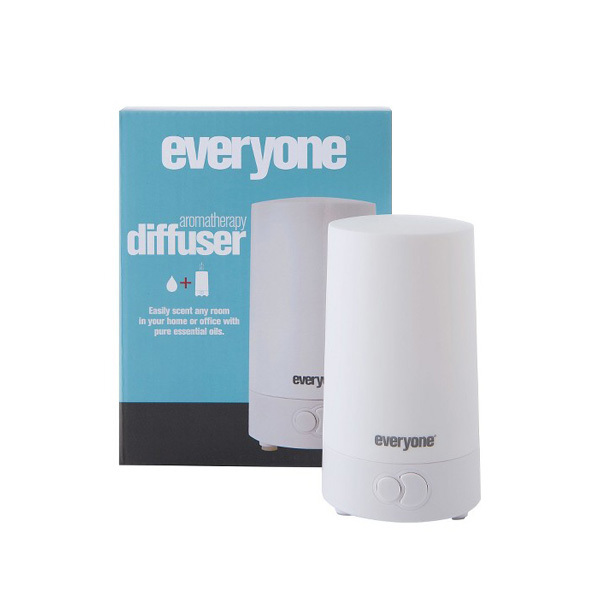 I’m a huge fan of lavender essential oil as well as eucalyptus!